In the land of Vikings, a monstrous portal has opened. The Great Old One is plotting to take over the world. Chaos spreads far and wide, and the party is just getting started. Novice Valkyries along with their new mysterious friend set out to save the world. What could possibly go wrong? 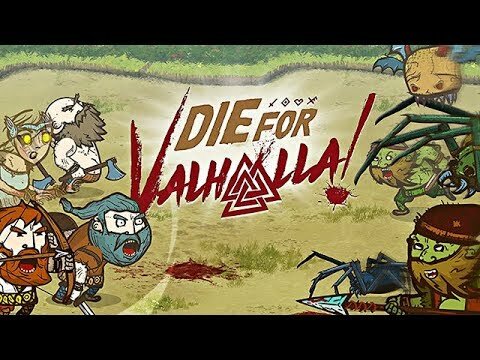 Die for Valhalla is an action role playing game where you hack, slash and crush your enemies. Possess and take full control of heroes, monsters and other things to help the Vikings save their realm. Embark on a quest that will lead you through strange lands where Norse Mythology collides with Lovecraftian mythos.